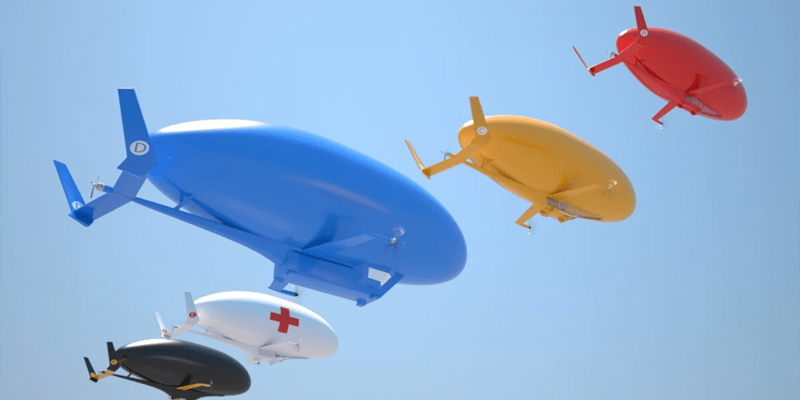 This First-Ever Plane-Blimp Hybrid Is Called A Plimp! The idea of traveling by blimp might not be the most practical thing ever, but there’s always been something oddly appealing about the idea. When you consider that more often than not, blimps are used solely for advertising reasons, or to simply showcase an old novelty, the idea of actually relying on one to take you from A to B is not high on our list of preferred forms of transport. However, a Seattle based lawyer wasn’t put off by this – he was inspired by it. Rather than utilize a blimp in its traditional form, why not create a hybridized plane/blimp aircraft? He did – and it’s called a plimp! The creator of this astoundingly creative concept is one James Eagan, CEO of Eagan Airships and he’s quite proud of his creation so far. The idea of having a blimp crossed with a plane was something that came to him as a child. While James was a youngster, he would spend a great deal of time playing with balsa wood model airplanes and miniature weather balloons. It was during this time that he realized that the idea of combining a blimp and a plane would actually provide you with a lot of technological advantages. 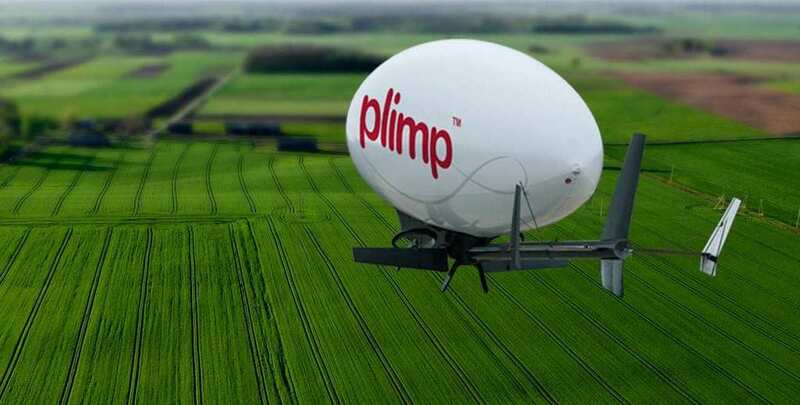 The ‘plimp’ now goes faster than an average blimp (roughly 86 mph or 138 km/h) and further plus it has a slower descent rate which ultimately makes it safer and easier to operate than a regular blimp. While the idea of owning one of these hybridized behemoths may seem like a great idea for your retirement, be prepared to cough up a cool $4 million for the Model J plimp – the first of it’s kind for the mass public. 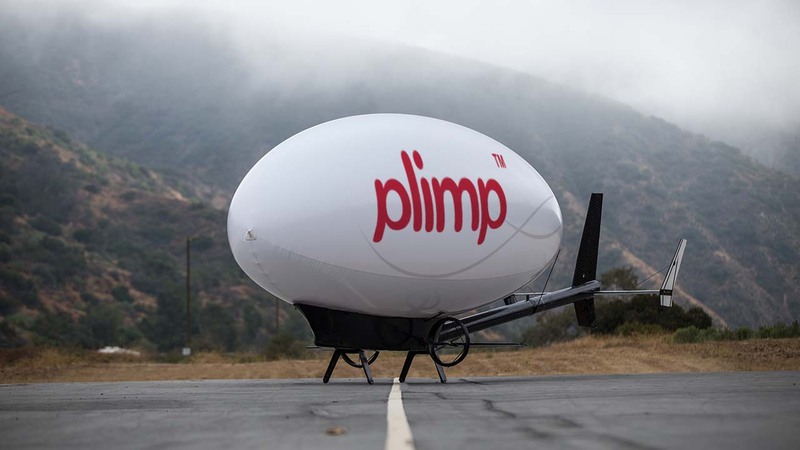 Each plimp can carry around 10 people including up to two pilots and can travel a distance of roughly 260 miles or 418 km, which is like traveling from Los Angeles to Dallas. If you’ve always had a fascination for blimps, but love the practicality of traveling by plane – then the plimp is definitely for you!